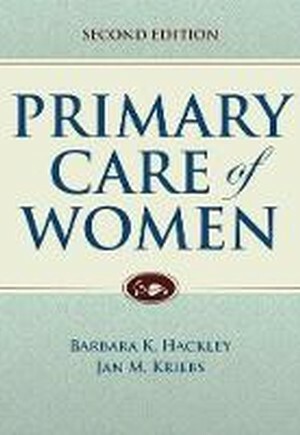 Primary Care of Women, Second Edition is an essential and easy-to use resource for healthcare providers who offer primary care to women. Ideal for new and experienced clinicians, it focuses on the need to address women's health holistically. Each chapter begins by discussing common symptoms and how to evaluate them before moving on to diagnosis and management of the most common conditions seen in women. Topics include prevention, screening, management of common health problems, and the presentation and management of common health issues in pregnancy. Completely updated and revised, the Second Edition includes new chapters on sleep disorders, dental health, and complementary and alternative medicine. Also included is an increased focus on topics such as mental health and violence.